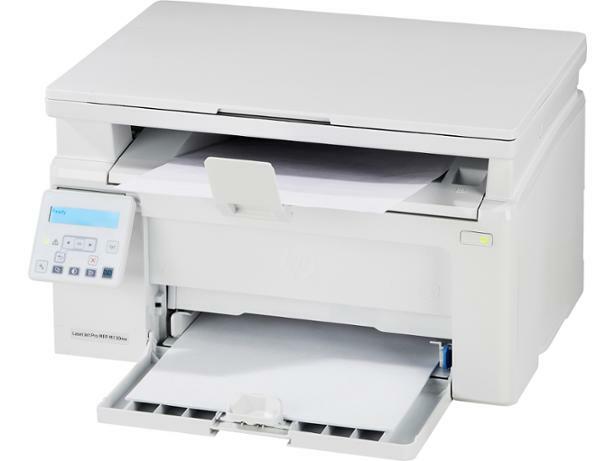 HP LaserJet Pro M130nw printer review - Which? 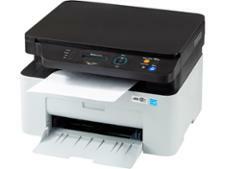 HP's Laserjet printers are mid-range laser models built for being productive. 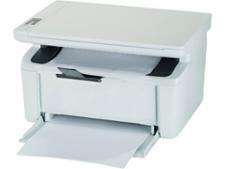 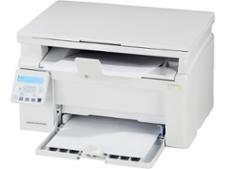 The HP LaserJet Pro M130nw is the smallest all-in-one in the range, able to print, copy and scan. 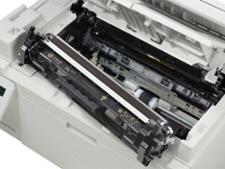 Print costs are affordable, but can it match that with top print quality in order to become a coveted Best Buy? 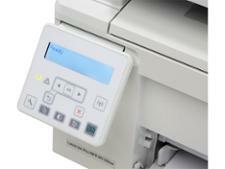 Our HP LaserJet Pro M130nw review has the answer.